What is Workplace First Aid? 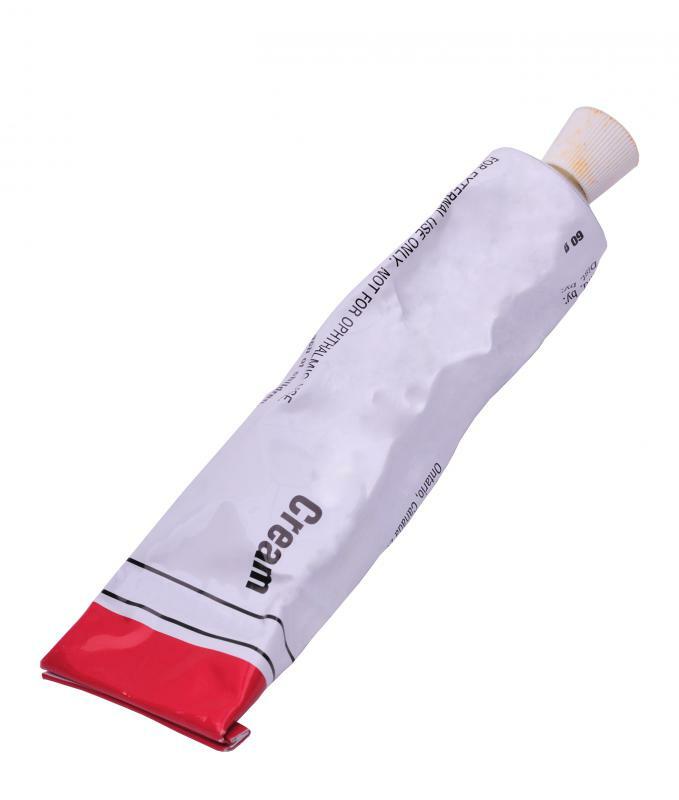 OTC antibiotic cream may be used for first aid. 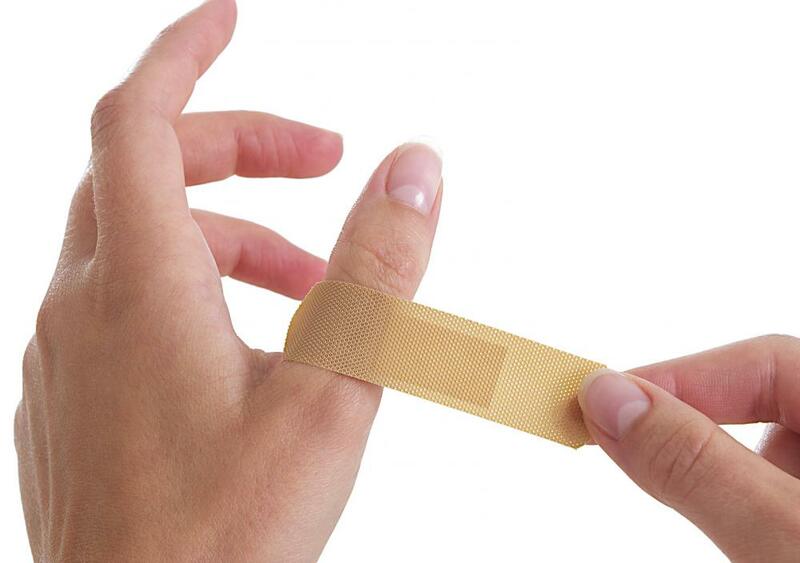 First aid at a work location can be as simple as helping clean and bandage a minor wound. 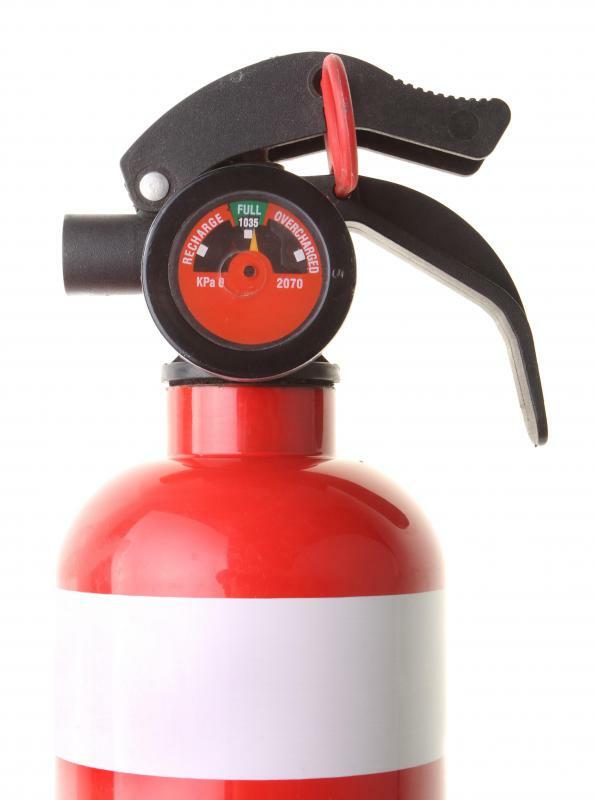 Fire extinguishers are part of a workplace first aid plan. Office personnel should be trained on how to use an automated external defibrillator. 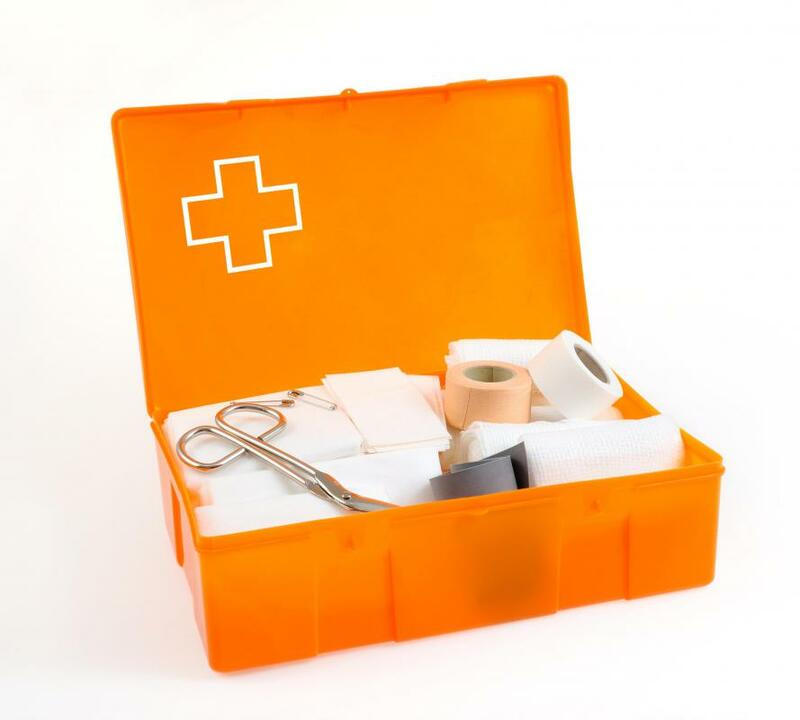 All workplaces should have at least one first aid kit in case of an emergency. 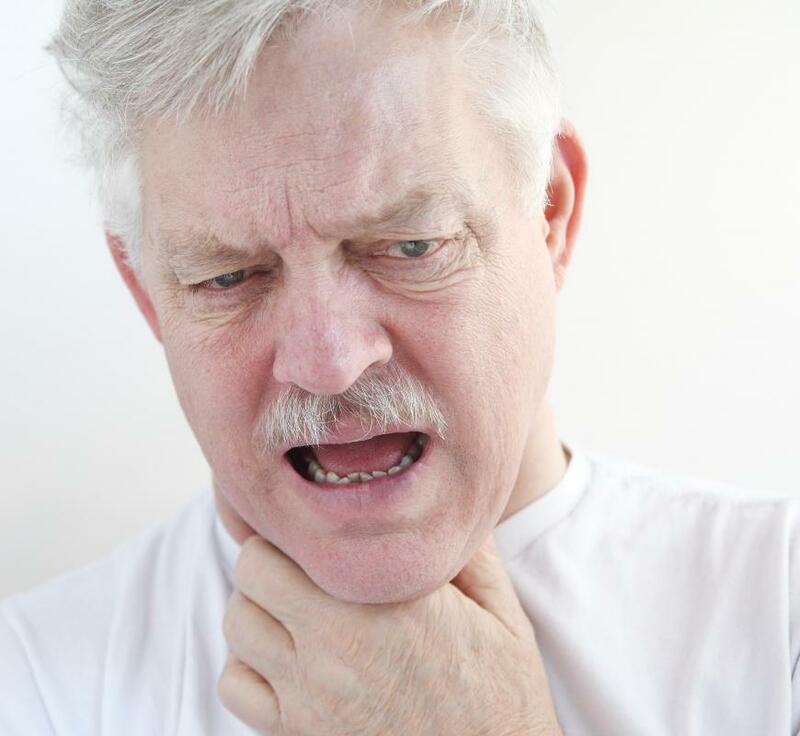 Learning first aid at work may allow an individual to help a co-worker who is choking. 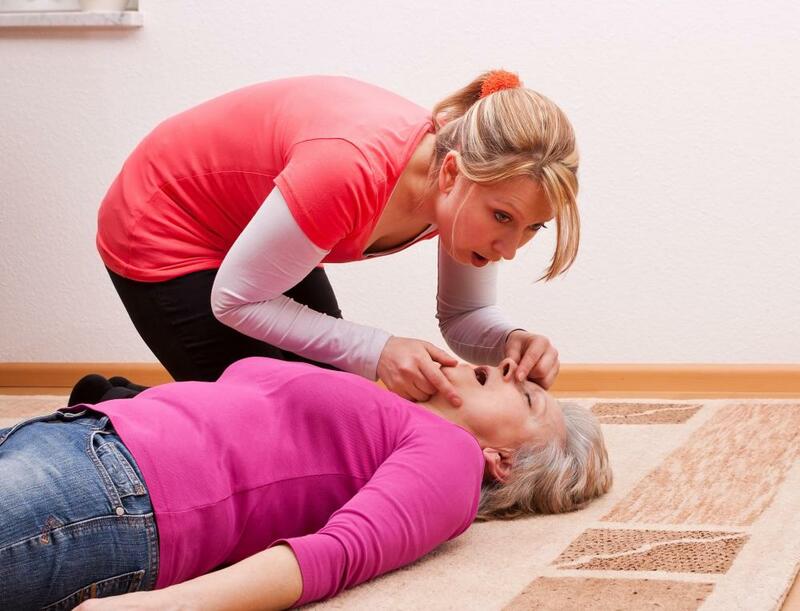 CPR might be required in workplace first aid. A first aid kit should include bandaids. The Heimlich maneuver is an important first aid procedure to learn to prevent choking. Workplace first responders often wear surgical gloves to prevent the spread of disease. When an emergency occurs at the workplace, the first few minutes after an injury may be critical to survival. Workplace first aid is essential in these situations, and all employees should know both the location of the first aid kit is as well as the proper first aid procedures. 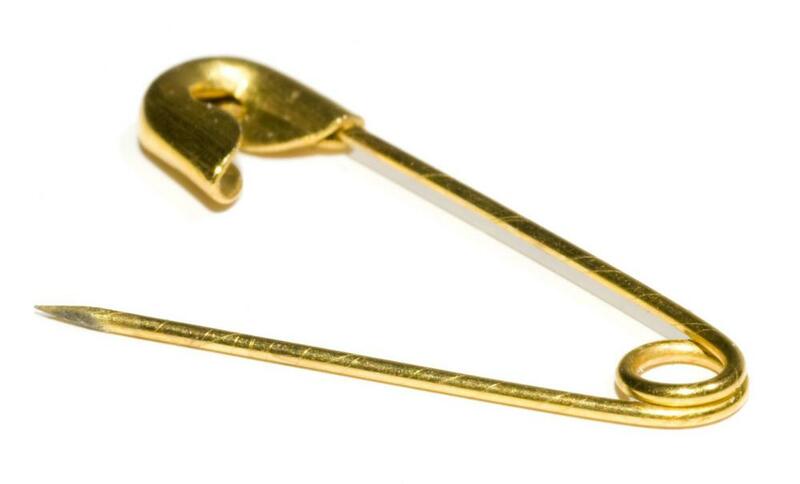 If an accident happens, it is imperative that other employees know how to act. Several items are staples for workplace first aid, including a first aid kit, which contains supplies for minor and major emergencies. 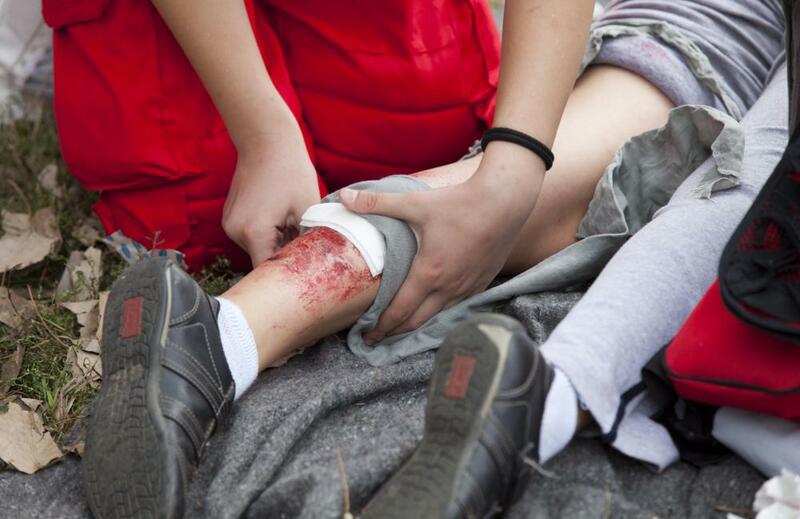 First aid kits usually contain items such as band-aids, aspirin, eye cleaner and antibacterial cream. For incidents that require a little more medical attention, some kits also have burn cream, large bandages and oxygen masks. A first aid manual with instructions should also be included in the kit. Companies that practice workplace first aid should make sure that there are employees who know how to perform cardiopulmonary resuscitation (CPR). It is helpful to have more than one person certified in CPR in case there are multiple people involved in an emergency. People certified in CPR should also know how to save someone who is choking and perform the Heimlich maneuver, which is a set of five thrusts to the stomach to expel the contents in the person's airway. In case someone goes into cardiac arrest or is not responding to CPR, workplace first aid should also include personnel trained to use an automated external defibrillator (AED). An AED is a small portable device that checks a person’s heart rhythm and administers a small electric shock to the injured person’s heart. AED defibrillators, first used by emergency personnel are becoming widely accepted in the workplace and most facilities keep these at public places where large crowds convene. Other steps that can be taken to practice workplace first aid and safety include making sure that all exits are clearly marked in the building and that there are sufficient fire alarms, sprinklers and fire extinguishers. Companies should have a manual or instructions that include the quickest and safest route out of the building and indicate where the stairs are in case of a fire. Employees should also know what to do in case of weather-related emergencies such as tornadoes or hurricanes. The more steps a company takes to be disaster ready or accident ready, the safer the employees will feel in their work environment. What is a Manual Defibrillator? What is a Medical Bag? 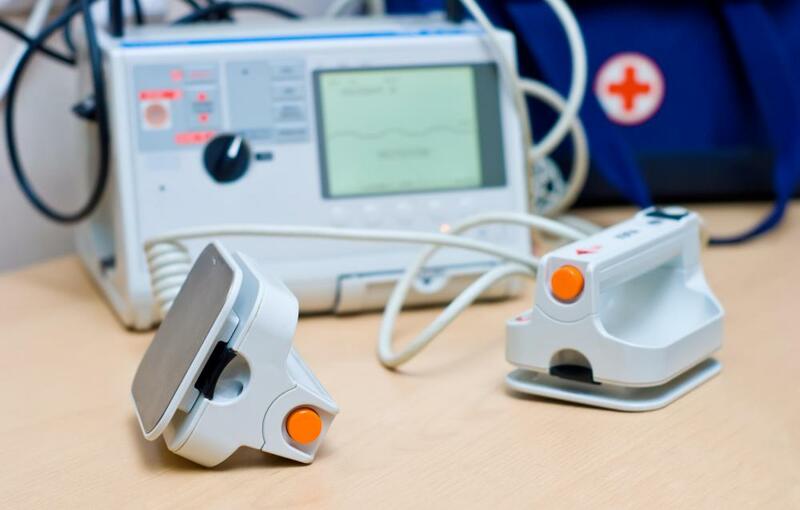 What are the Different Types of AED Training? How do I File an Accident at Work Claim? What are the Best Things to do After an Accident at Work?